Two lucky people in the Bay Area are looking at a good chunk of lottery winnings after matching five of six numbers in the $768 million Powerball draw Wednesday night. 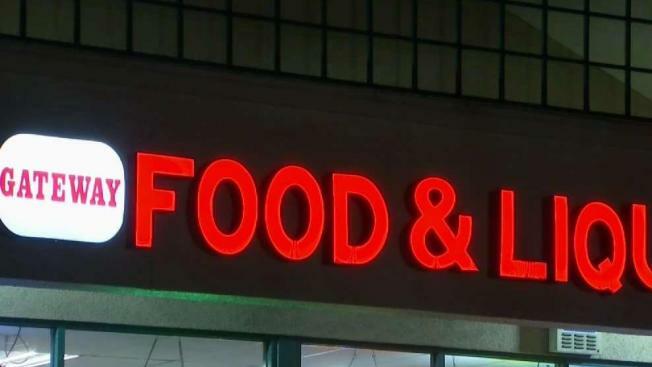 One ticket was bought at Gateway Food and Liquor on Bascom Avenue in San Jose and the other was purchased at Centerwood Liquor on Laurie Meadow Drive in San Mateo, according to the California Lottery. The Powerball numbers for Wednesday night's draw are 16, 20, 37, 44, 62, and the Powerball 12. Each of the 5-of-6 tickets is worth $2.93 million, according to the California Lottery website. It wasn't clear how much of a bonus the sellers would receive. There were no jackpot winners in California, lottery officials said. A lone jackpot ticket was sold in Wisconsin. On Tuesday night, a San Leandro liquor store sold a Mega Millions ticket matching five of six numbers that was worth nearly $1 million, the California Lottery said.